The Sui Dynasty may not have existed very long, but this imperial dynasty made an impact on Chinese culture long after the memories of its rulers faded away. Peasants were both delighted with and repulsed by the actions of the two emperors who reigned in this dynasty. Some of the projects set out by the rulers continue to live on today, reminding tourists and Chinese citizens about the highlights of the dynasty. 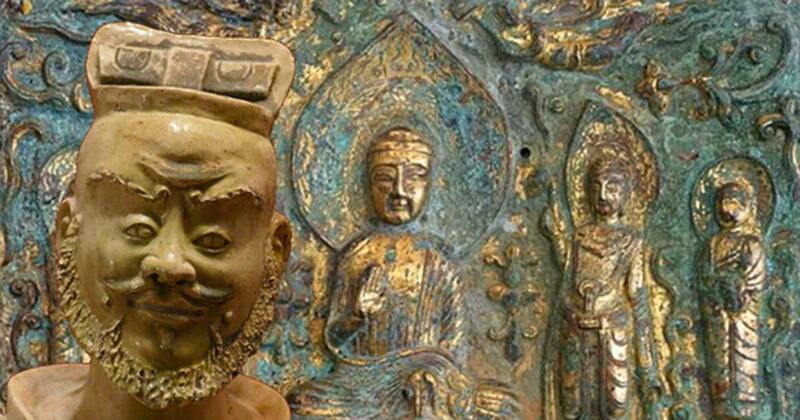 The Sui Dynasty was founded by Yang Jian (known also as Emperor Wen of Sui), in 581 AD. Prior to the founding of the Sui Dynasty, China was going through a period known as the Northern and Southern Dynasties, during which the country was divided between several different states. 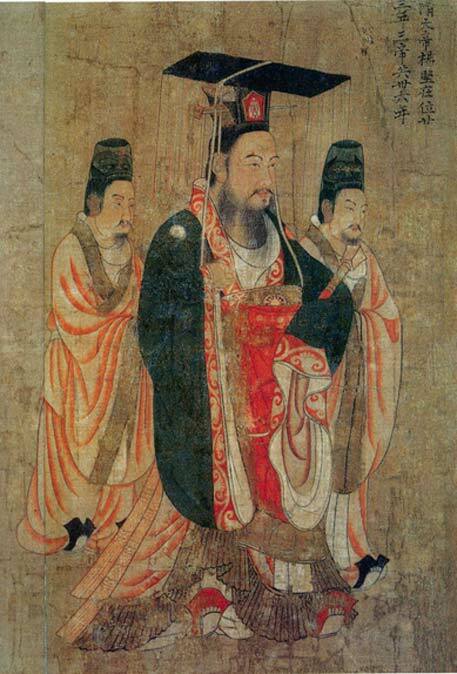 Emperor Wen of Sui was originally an official in the Northern Zhou Dynasty, which ruled over much of northern China from their capital of Chang’an. Yang Jian was a talented general, and he gained more power through the marriage of his daughter to the heir of the Northern Zhou Dynasty, Yuwen Yun (who later became Emperor Xuan of the Northern Zhou). Yang Jian’s son-in-law is recorded to have been an erratic ruler, and in 579 AD, just a year after he ascended the throne, he decided to abdicate, and installed his son, the six-year-old Yuwen Yan, as Emperor Jing of Northern Zhou. Emperor Xuan died in 580 AD, which gave Yang Jian the opportunity to seize control by becoming the regent to the new emperor. In the following year, Yang Jian staged a coup, seized the throne for himself, and established the Sui Dynasty. Although the Northern Zhou controlled the northern part of China, the south was under the rule of the Chen Dynasty. Having secured his new position by killing off 59 members of the Northern Zhou royal family, Emperor Wen set his sights on the south. In order to conquer the south, Emperor Wen mustered an army of half a million soldiers, as well as a huge fleet. Sailing down the Yangtze River, the Sui army easily overcame any resistance, and within three months the Chen capital of Jiankang was captured. Thus, in 589 AD, China was a unified country once more. Although the Sui Dynasty only lasted from 581 AD to 618 AD, many significant contributions were made to Chinese history. Many constructions, for instance, were initiated, the most important of which was the building of the Grand Canal. This ambitious project was initiated by Emperor Yang of Sui, the second emperor of the dynasty. This canal connected the Yellow River and the Yangtze River, and was so important that later dynasties, such as the Yuan and the Ming Dynasties, would alter its route so as to bring it to their capital, Beijing. Still, the massive cost of the project, and the fact that it was built using conscripted labor did not endear the emperor to the peasants. In addition, structural reforms were also undertaken. For instance, the Equal Field System, which had been introduced about a century before, was extended to the whole of China in 582 AD. This system protected small farmers from large landowners by allocating a plot of land which could be worked during a farmer’s working lifetime. When the farmer retired or died, the state would reclaim the land, leaving a small part to be inherited by his offspring. This system was so popular that it was adopted by the succeeding Tang Dynasty. The Sui Dynasty is also remembered for the military campaigns launched against its neighbors. In the south, the Sui were successful against the Vietnamese, extending Chinese control over Annam in the north, and Champa in the south. The Sui armies were much less successful against the Korean kingdom of Goguryeo. Three invasions were launched, each of which were repelled. The failure of the campaigns against Goguryeo was a major factor contributing to the fall of the Sui Dynasty. Rebellions began to break out in 613 AD and continued until 618 AD, when Emperor Yang was murdered in a coup. 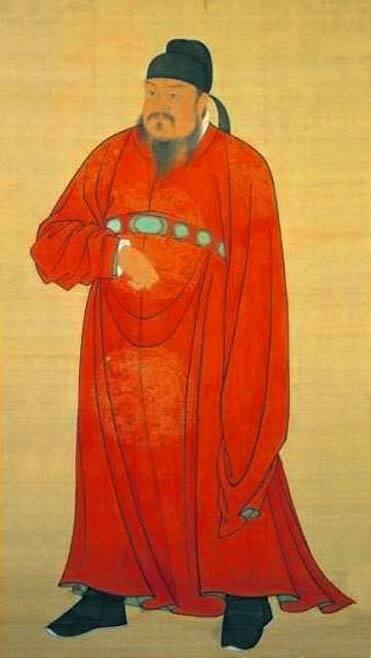 Although a new emperor, Emperor Gong of Sui, was proclaimed by Li Yuan (the founder of the Tang Dynasty) in 617 AD, he was but a puppet emperor, and was only recognized in the areas controlled by Li Yuan. In 618 AD, after the death of Emperor Yang, Emperor Gong surrendered the throne to Li Yuan, who then established the Tang Dynasty.